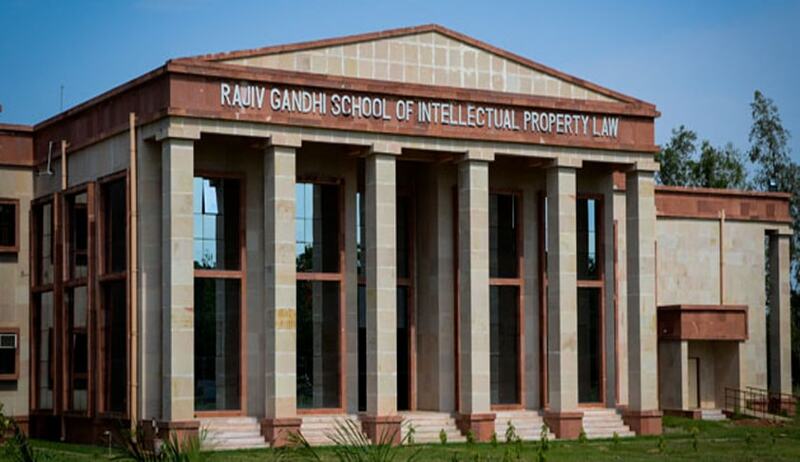 Rajiv Gandhi School of Intellectual Property Law (RGSOIPL) the first of its kind Law School which imparts legal education with IP specialization within the IIT System and brings synergy among science, technology, management and law. The School offers a Six-Semester, Three-Year’ Full-Time residential programme leading to the Degree of Bachelor of Laws (Hons) in Intellectual Property Law approved by the Bar Council of India. The institute has announced admission notification for the academic year 2016-17 for the courses of LL.B (Hons) and LL.M (Hons). First Class or equivalent (Minimum of 60% marks Or a CGPA of 6.5 on a 10 point scale) in Bachelor of Laws LL. B./B. L. (3 years) programme from any recognized University along with Bachelor’s Degree (not less than 3 years) in Humanities/Science/Commerce or equivalent. For students completing LL. B. Degree from the school with CGPA of 8.5 or above will be eligible for direct admission to the programme.